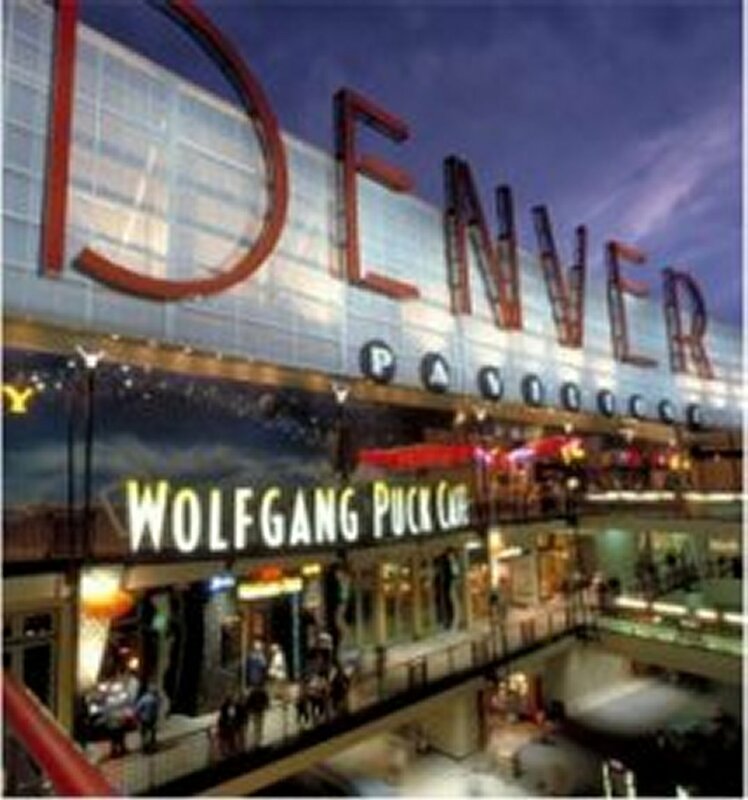 The attractions in and around the metropolitan Denver are far too numerous to list. However, we'll try anyway, and provide you some links so you can check them out yourself. 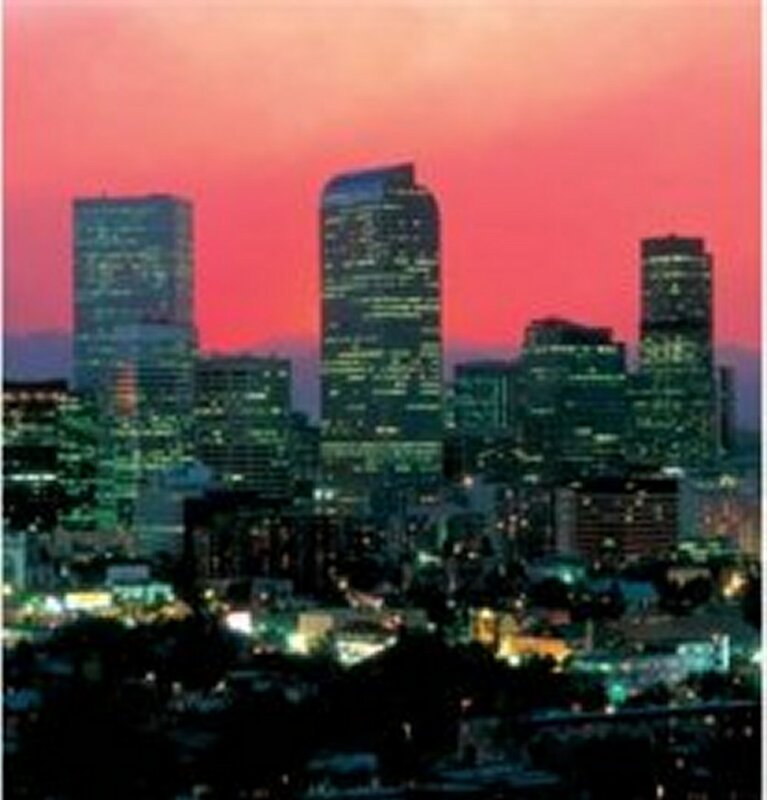 First, there's downtown Denver. And you can get there by catching the bus right outside our gate. 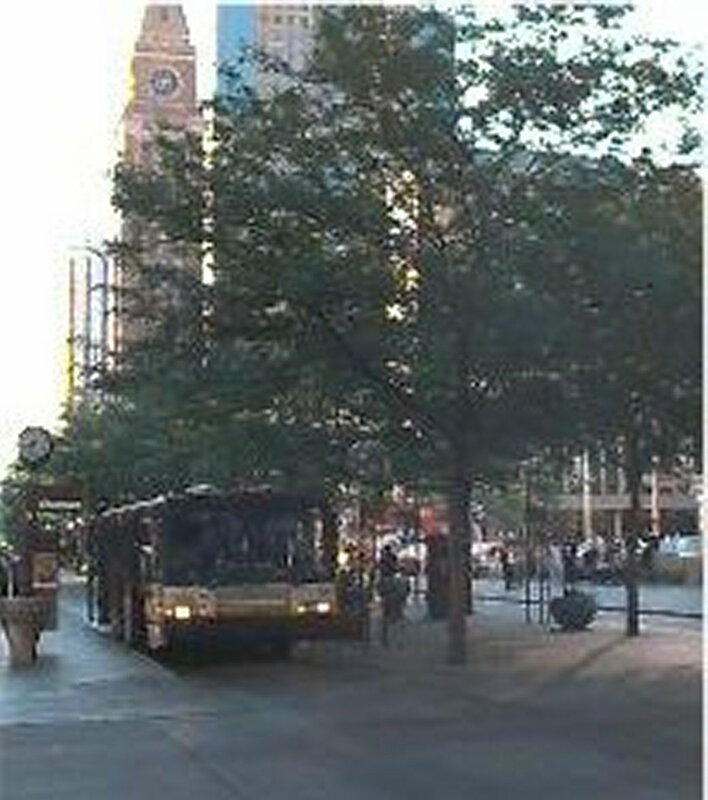 For $3.00 (during peak hours), and a 30 minute ride, you're in the heart of downtown. 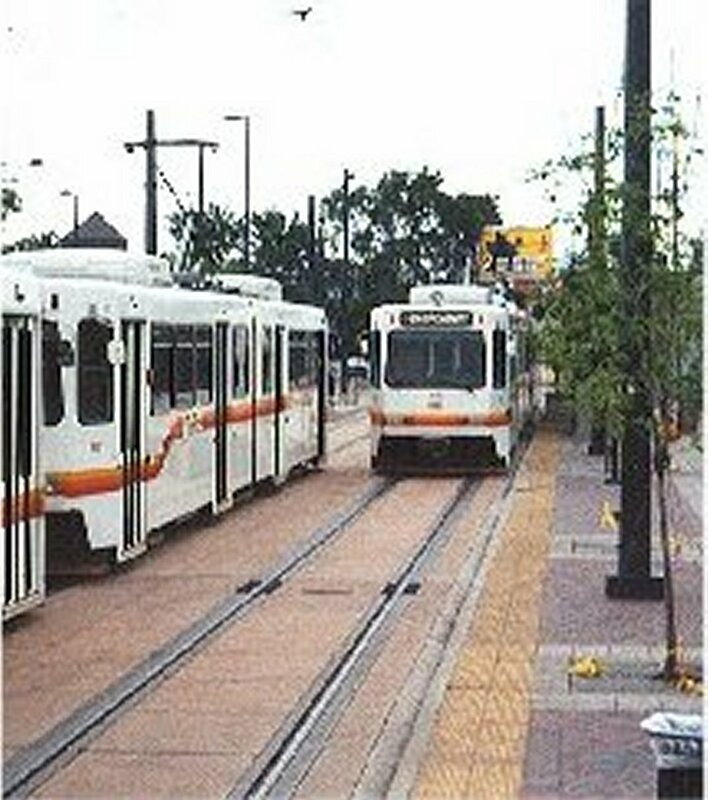 There's the 16th Street Mall (with it's free trolley), Cherry Creek Shopping Center, Greek Town, Larimer Square and Lower Downtown. 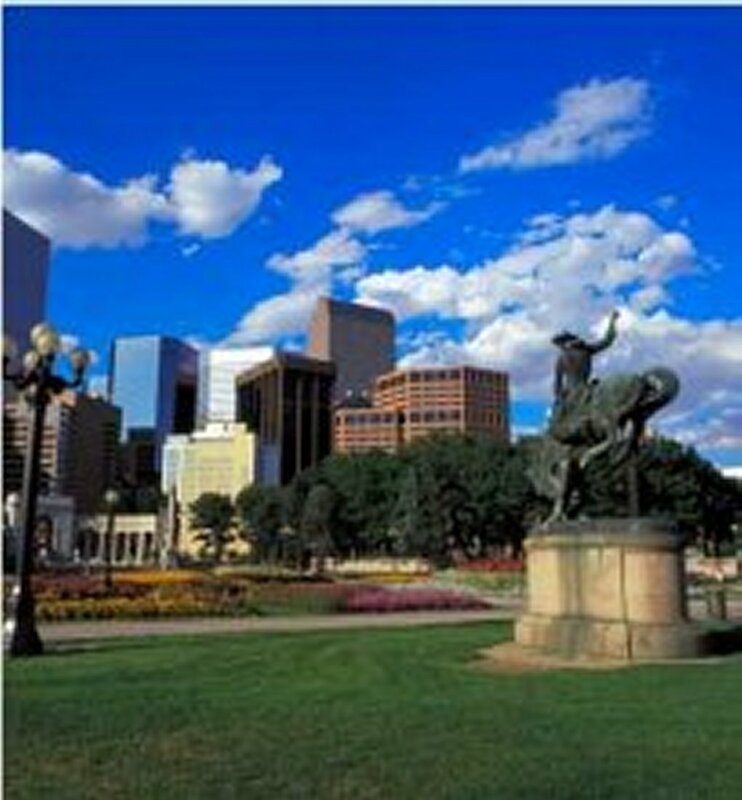 Or stop by one of the museums; Colorado History Museum, Denver Museum of Miniatures, Dolls and Toys, Molly Brown House, the Museum of Natural History, the Art Museum, the Gates Planetarium or the Zoo. There's the United States Mint, or catch a Rockies or Broncos or Avalanche game. You can visit the old mining towns of Black Hawk and Central City which are now gambling meccas. A short drive west of the Prospect are the Rocky Mountains. Make us your headquarters as you visit Rocky Mountain National Park or make the short ride up to Estes Park and the famous Stanley Hotel. 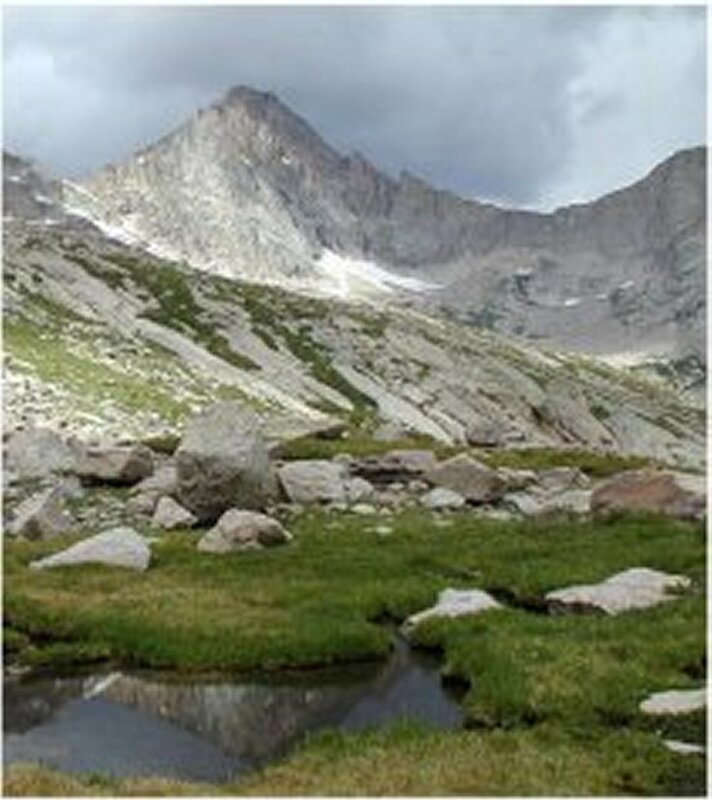 The mountains are replete with summer and winter activities. Colorado Springs' attractions are just down I-25. There's the U.S. Olympic Training Facility, the Air Force Academy, Pikes Peak, and more.